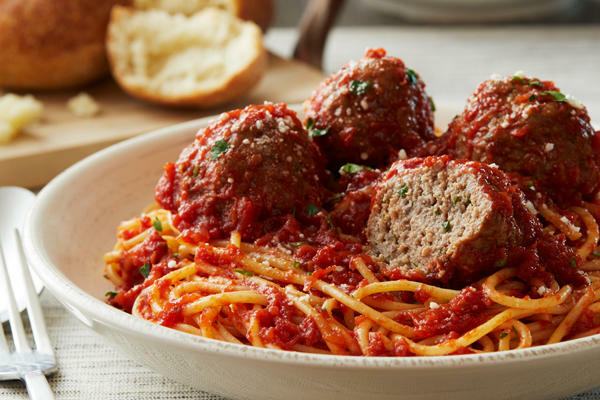 Looking for a place to enjoy amazing Italian food in Glastonbury, CT? 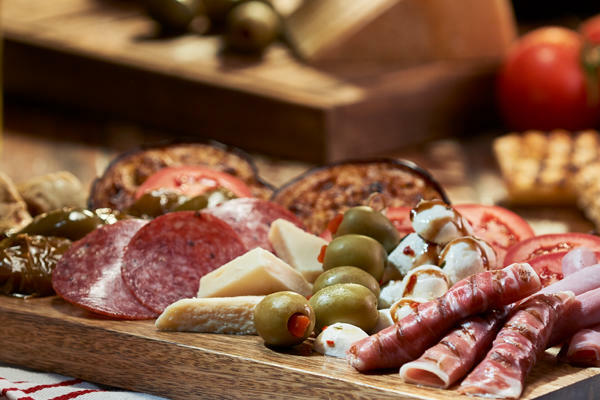 Let Bertucci’s transport you to Italy for a while with our incredible atmosphere and authentic menu. Our dough is handmade every day, our tomatoes are grown exclusively for our establishments, and we serve fresh, roasted vegetables. No matter when you join us, every ingredient is guaranteed to be fresh. 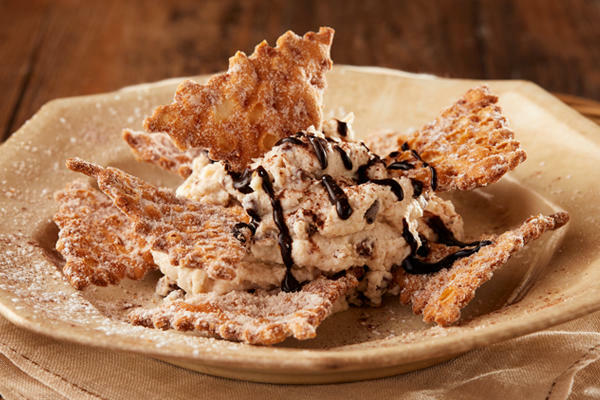 Whether you dine on our well-known brick oven pizza, a perfectly al dente pasta dish, or a sweet treat from our dessert menu, every meal we make has a little magic included! 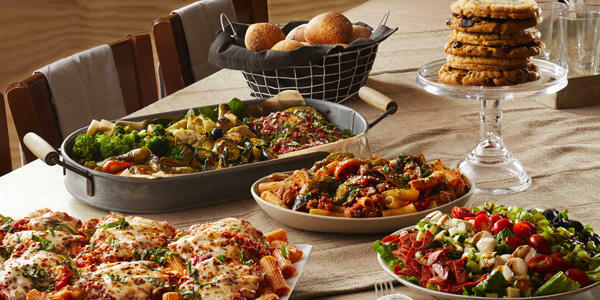 At Bertucci’s, we have one goal: to provide Glastonbury’s residents with fresh, real Italian food on a daily basis. 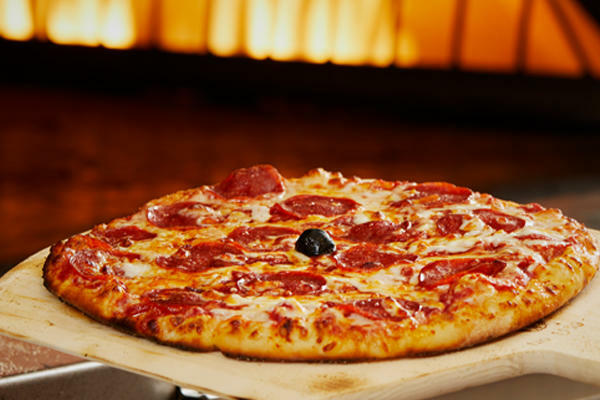 Just stop in to enjoy a handmade brick oven pizza, a perfect plate of pasta, or even something from our dessert menu. All day long, our team works hard to provide patrons like you with the best atmosphere (and the best food!) in the region. 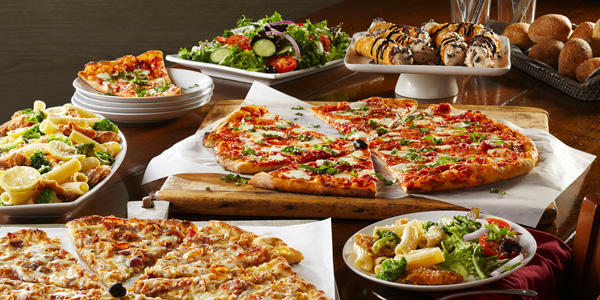 You may not realize that Bertucci’s offers more than calzones. 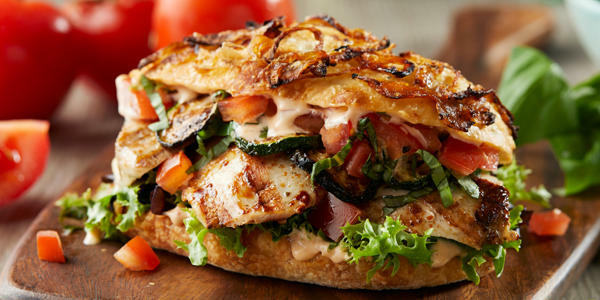 We also have a range of gluten-free options, pasta dishes and seafood entrees. 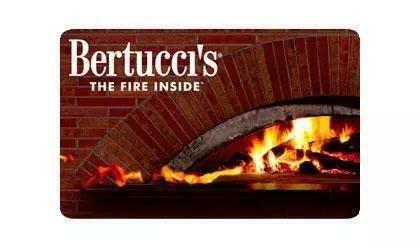 Now, as it has been since the beginning, Bertucci’s kitchen is open so yours doesn’t have to be. Next time you and your family need a night out, we hope you’ll join us for an unforgettable experience. 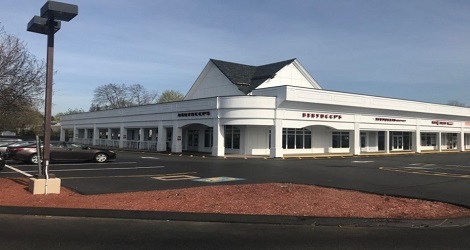 Located in the Griswold Shopping Center and 15 minutes from downtown Hartford, Bertucci’s is perfect for grabbing a bite after a long day of shopping. 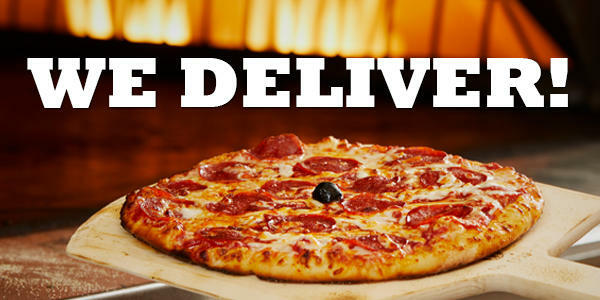 If you don’t have time to sit and eat, call ahead or order online for 2Go or delivery. Give us a call for catering to make your next event a memorable one.